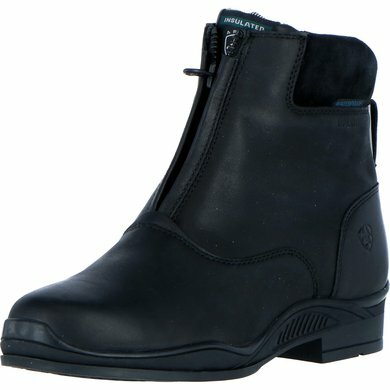 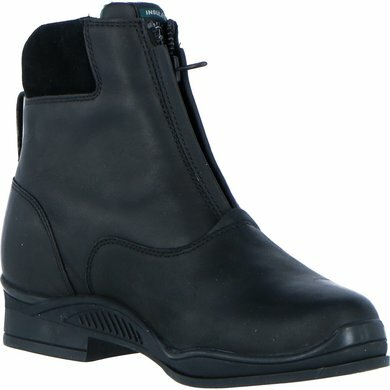 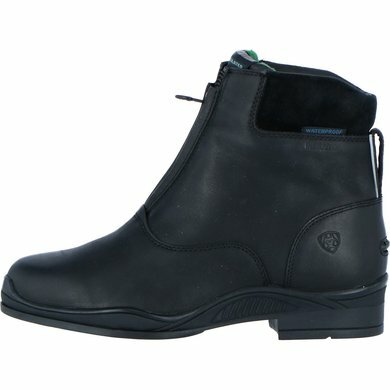 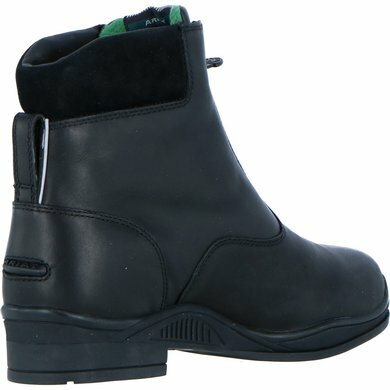 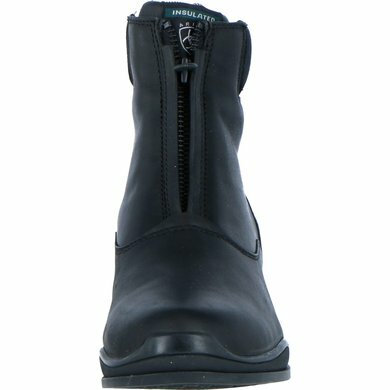 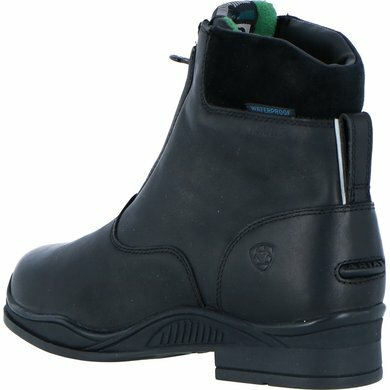 The Extreme Zip Paddock H2O Insulated boots are great for riding and have a waterproof, full grain leather upper and waterproof membrane construction, combined with Thinsulate ™ insulation to keep the feet warm and dry even in winter. 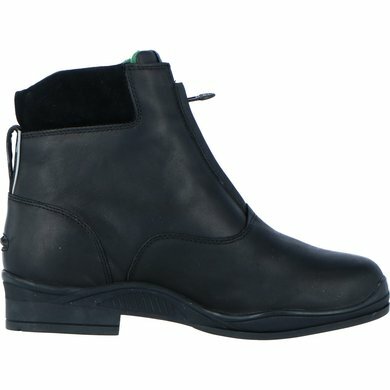 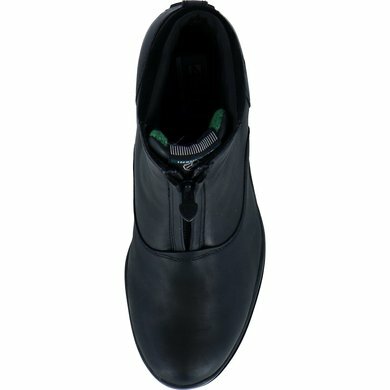 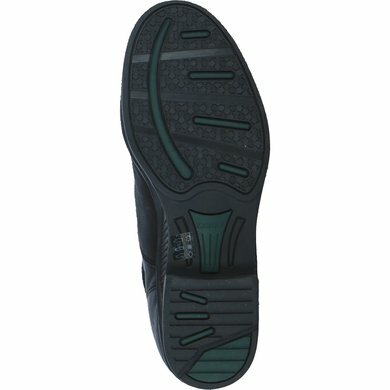 Features include a moisture-regulating lining to prevent overheating, an antique brass zipper, reflective piping and a suede lined top collar with Achilles notch for support and comfort. 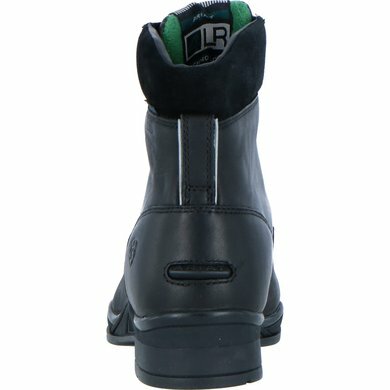 Using 4LR ™ technology, a Duratread ™ outsole and stabilizing lateral movement control, these boots are the ultimate for stability and optimal performance in the colder months.